The battle has been fought, and won-but at what cost? 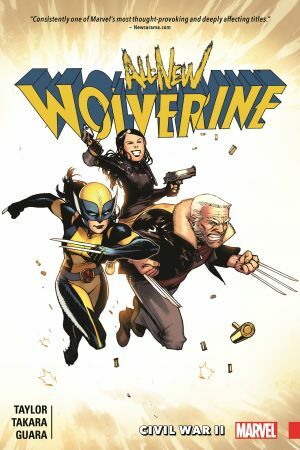 As Laura and Gabby attempt to move on with their lives, Wolverine's past seems destined to catch up with her, and wreak havoc. 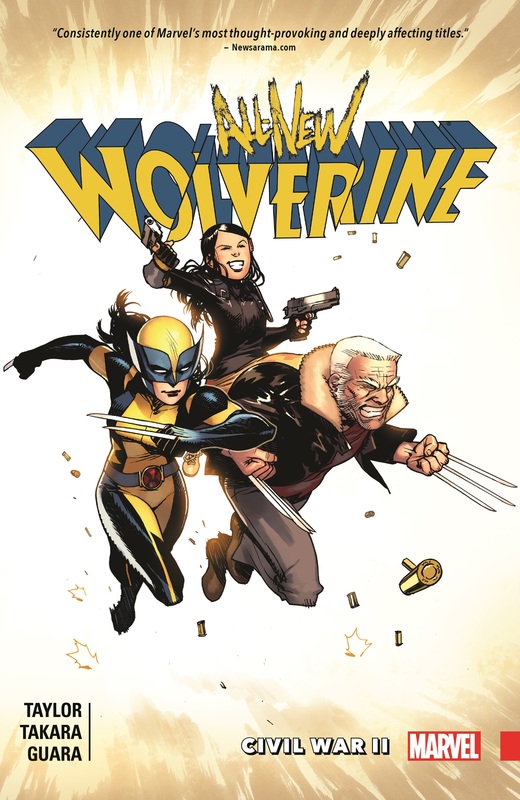 Logan's legacy has cast a long shadow, how can Laura hope to step out of it? 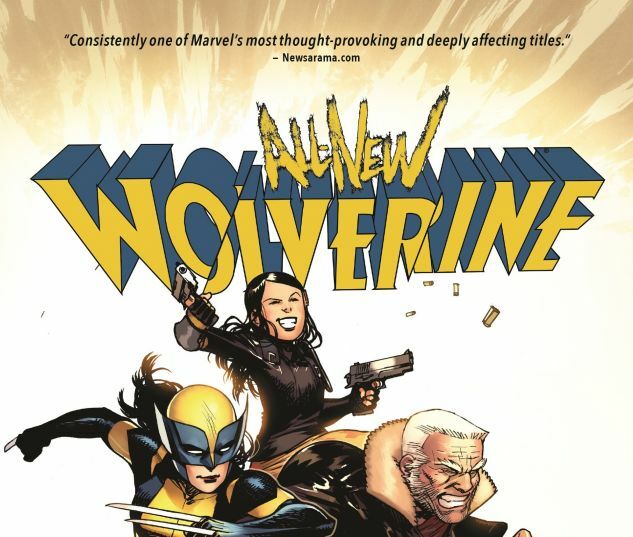 COLLECTING: ALL-NEW WOLVERINE #7-12.